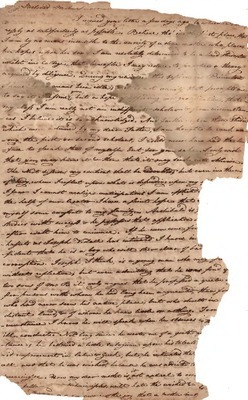 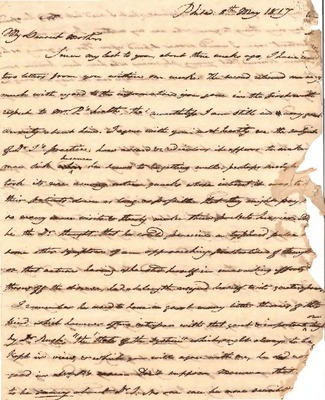 Most Americans have heard the story of Lewis and Clark and the Corps of Discovery sent by Thomas Jefferson to explore the new Louisiana Purchase area from 1804 to 1806. 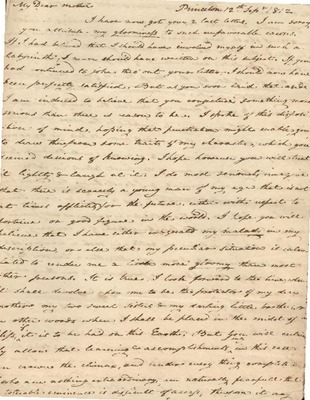 Jefferson also commissioned a second lesser-known expedition to explore the southern areas of that new frontier. 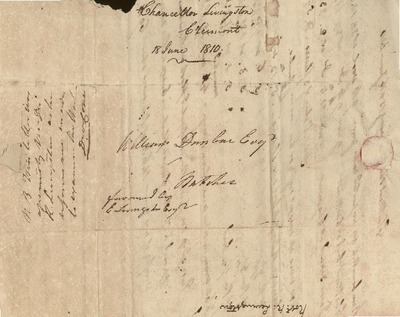 The president asked William Dunbar, a Mississippi planter/scientist/surveyor, and George Hunter, a Philadelphia chemist/apothecary, to lead that expedition on the Red, Black, and Ouachita Rivers up to the hot springs. 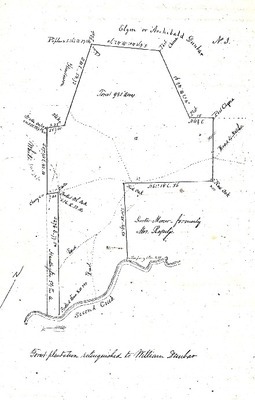 The two men and their crew mapped, described flora and fauna, tested the waters of the Hot Springs area, and sent Thomas Jefferson the first report on the huge territory that had just been purchased from France. 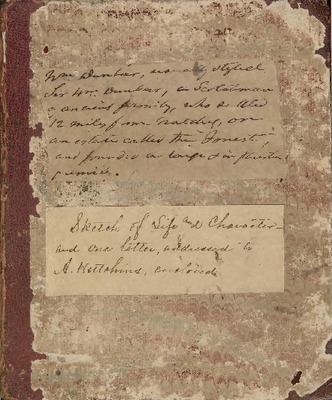 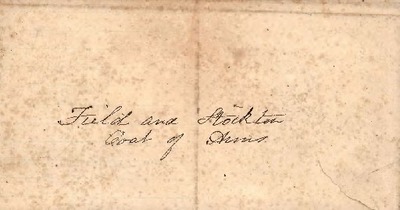 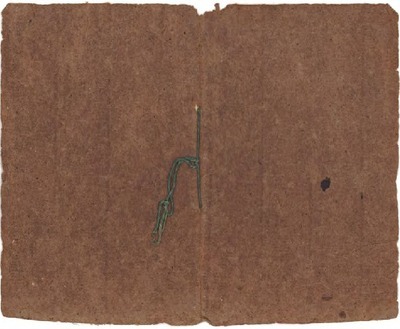 The journal in this collection was digitally reproduced from the one carried by Dunbar on the DunbarHunter exploration of the Ouachita River. 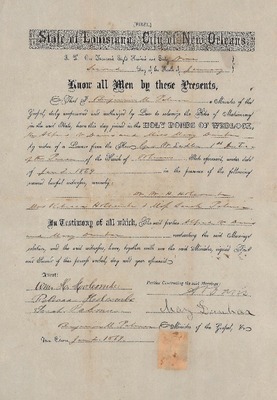 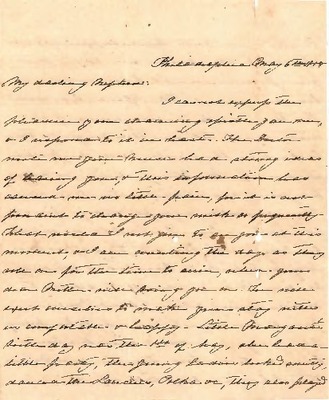 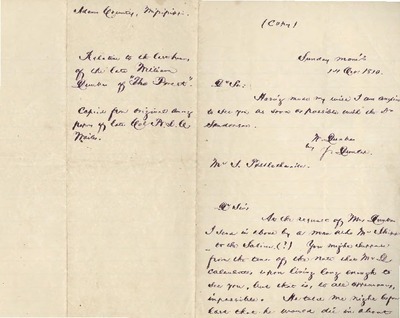 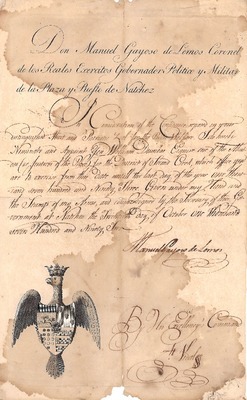 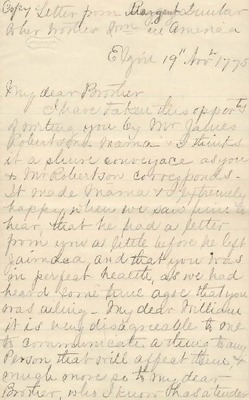 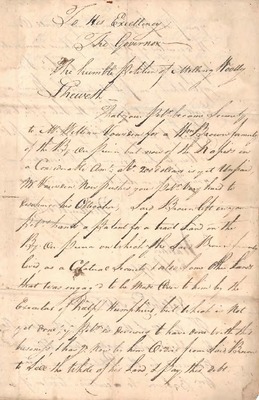 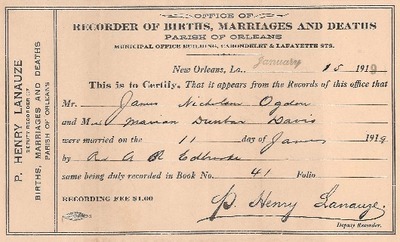 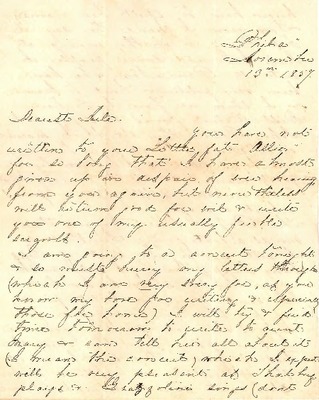 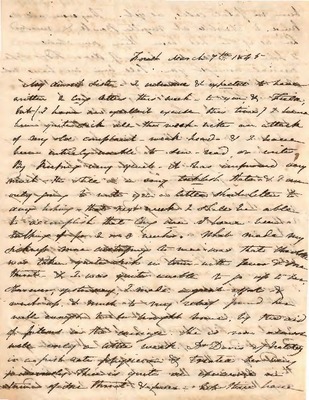 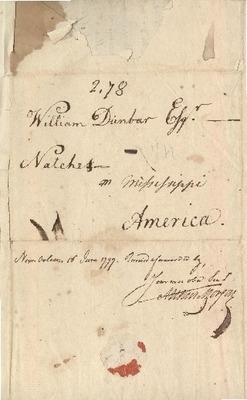 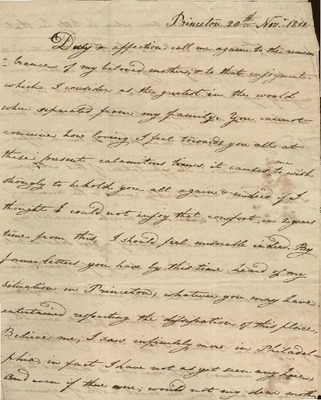 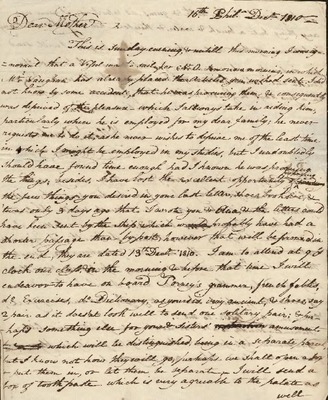 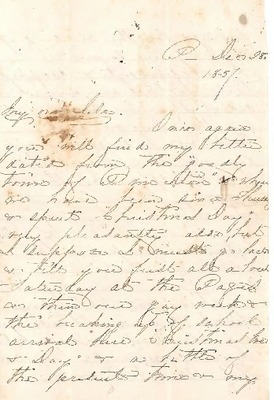 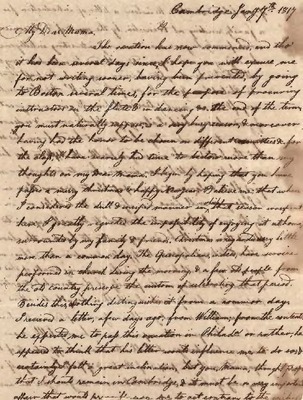 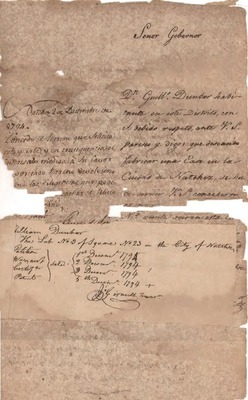 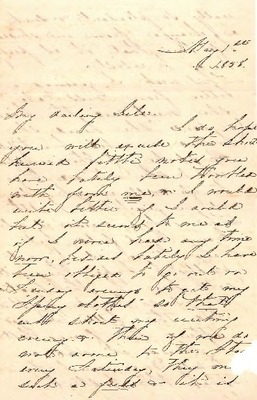 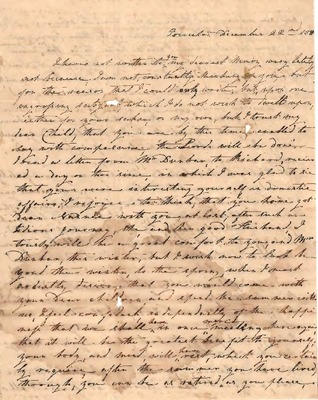 Also included are copies of family correspondence, and other materials related to the Dunbar family and their Natchez, Mississippi, plantation, “The Forest.” For more information about this collection, view the finding aid. 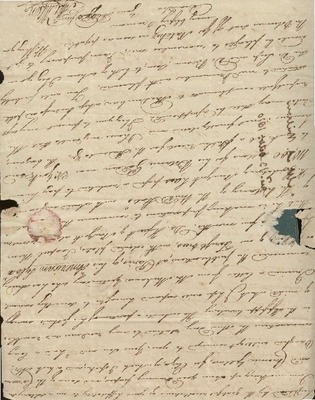 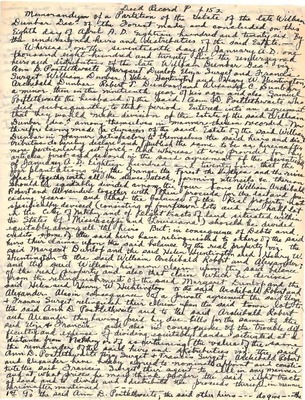 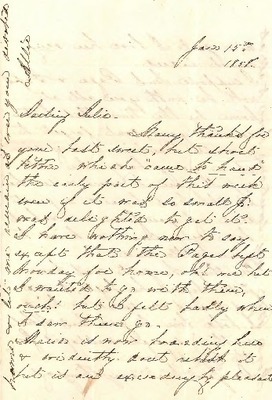 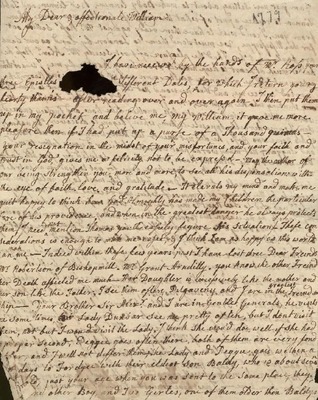 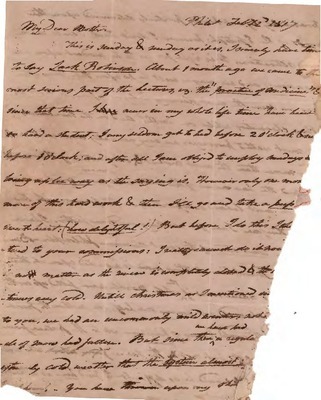 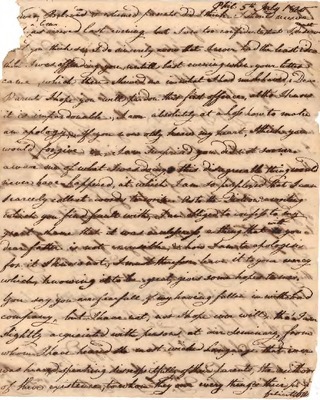 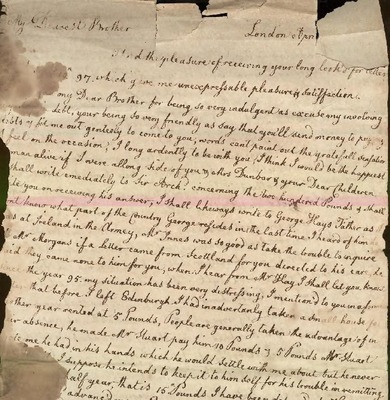 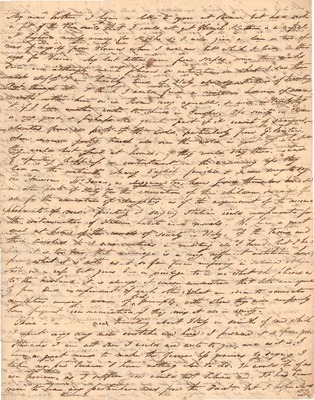 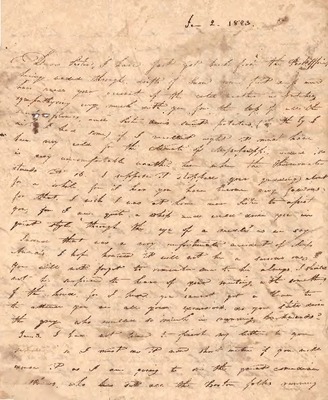 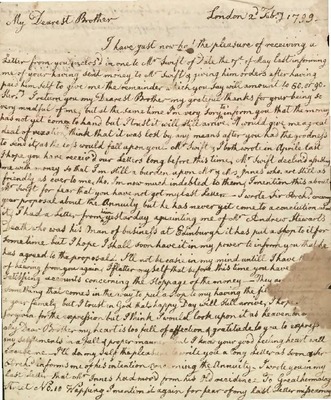 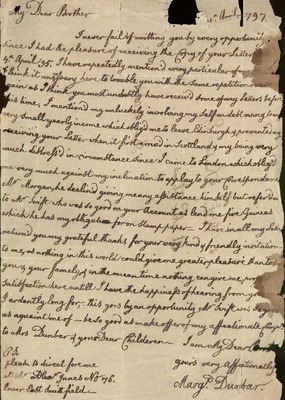 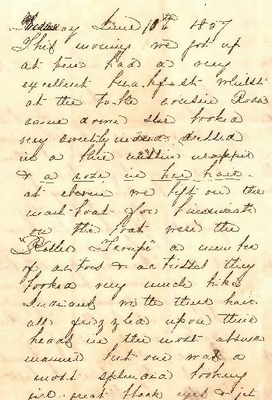 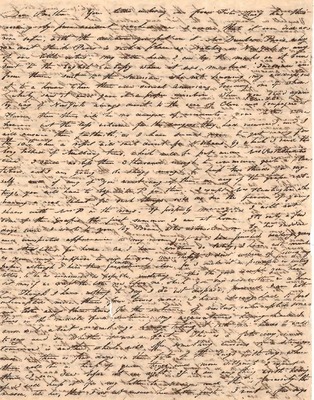 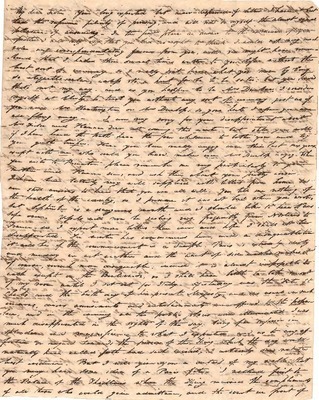 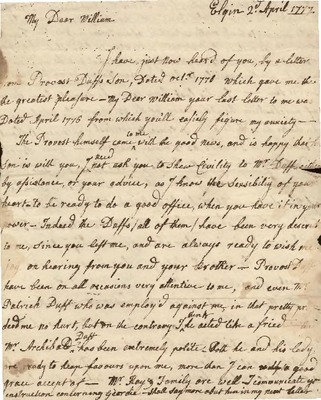 Correspondence in 1775 November 19, from Margaret Dunbar (Elgin) to William Dunbar, concerning the death of their sister, Nelly. 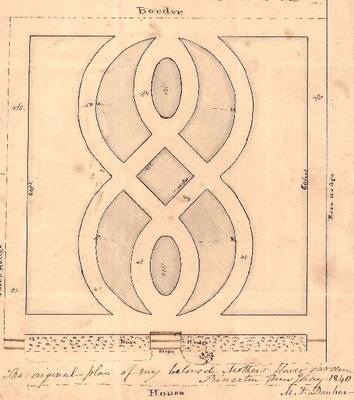 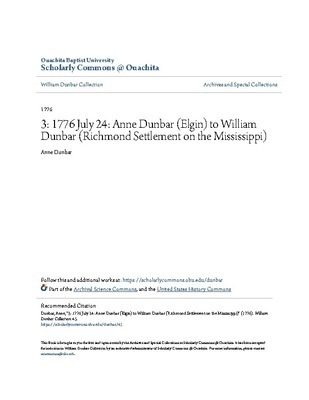 1776 July 24: Anne Dunbar (Elgin) to William Dunbar (Richmond Settlement on the Mississippi). 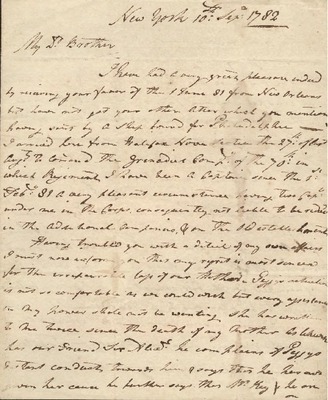 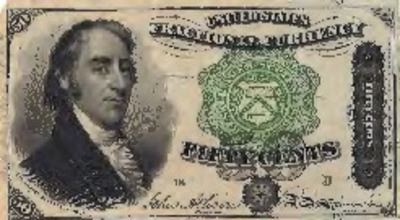 6: 1782 September 10: Thomas Dunbar (New York) to William Dunbar "Brother"
1782 September 10: Thomas Dunbar (New York) to William Dunbar "Brother"
16: 1812 September 12: William Dunbar "Son" (Princeton) to "My Dear Mother"
21: 18-- March 19: [William Dunbar, Jr.] to Mrs. William Dunbar "My Beloved Mother"
18-- March 19: [William Dunbar, Jr.] to Mrs. William Dunbar "My Beloved Mother"